Getting your lounge or living room right isn't always easy. It's a high use room, but you still want it to look attractive and give off the right sort of vibe. That is a tough balance to strike, but it is possible. 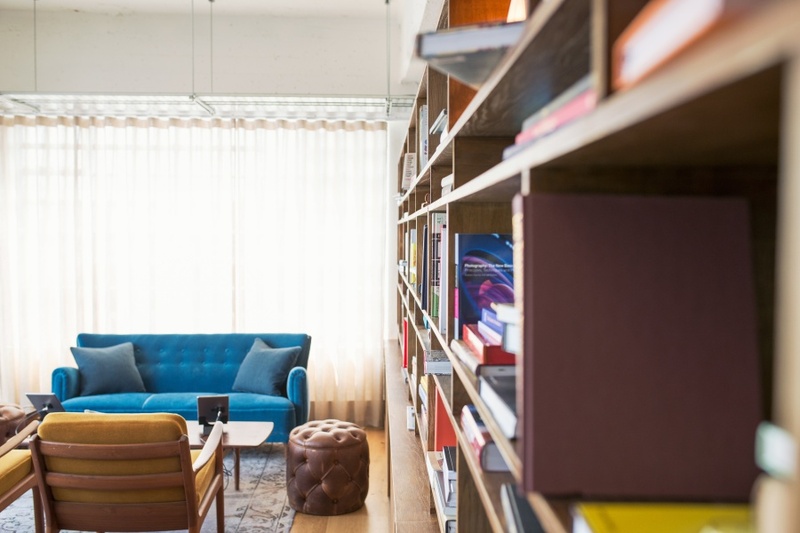 Read on for some tips and tricks to make your living room seems refined without it looking over the top, or costing the earth. Getting the flooring in your living space right is essential to how its works as a room. For a refined space, it is traditional to consider materials like parquet flooring or even marble. Well if it’s good enough for the future president of the USA and his first lady! Although these can be very expensive, especially if you have a large area to cover. Instead, you could go for some hardwood flooring which is refined yet durable. Or even a luxurious carpet. Which provides the added bonus of warmth and softness that hard floors do not. What sort of living room would it be without a sofa and chairs to sit on? But how can you get one that still looks refined, but is comfortable and will stand up to everyday wear? Well, first of all, consider leather. Leather is a very supply material and can be incredibly comfortable to sit on. But it is also hardy, so will withstand long term use with only minimal damage. In fact, many people like it when the leather has a worn-in look, as it just adds to the patina. That is why leather chesterfield sofas both new and reconditioned are very popular at the moment. If the room is big enough, you can combine different fabric like leather and velvets or velours. You can even introduce some patterns. But be careful to not overwhelm the space with too many. If you are using pattern on the furniture then, keep the floor and walls a clean solid color. This will help to keep your room from looking over the top. Of course, one of the true marks of refinement is having good quality art on your walls. This creates something of a problem for the typical house owner. As, while they are more than capable of appreciating the works of Van Gogh, Rothko, and Monet, they might not run to an original. Happily, there is a simple way around this now. All you need to do is to get a reproduction piece from places like 1st Art Gallery. Then you get to enjoy the splendor of a masterwork, but don't have to put up with just a print on your wall. Every living room will also need other furniture including tables. The type that you pick will depend on the general style that you are going for. You can choose modern, Nordic styles made from beech wood if you are going for a contemporary look. These can look just as refined as the ornate antique tables. But they have to be in the right sort of space and be surrounded by piecewise of a similar style. Don't go for a mix of the contemporary and the antique, unless you are skilled at eclectic decorating. As it is pretty tough to get this style to look refined.